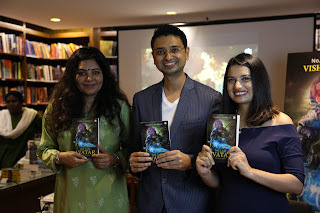 Successful entrepreneur, CEO, angel investor, motivational speaker and author Vishwas Mudagal's latest book, a mythological fiction and sci-fi novel,titled ‘The Last Avatar’, was today launched at Atta Galatta by eminent media personality, Shradha Sharma, Founder, CEO & Chief Editor of Your story, a media technology platform for entrepreneurs. 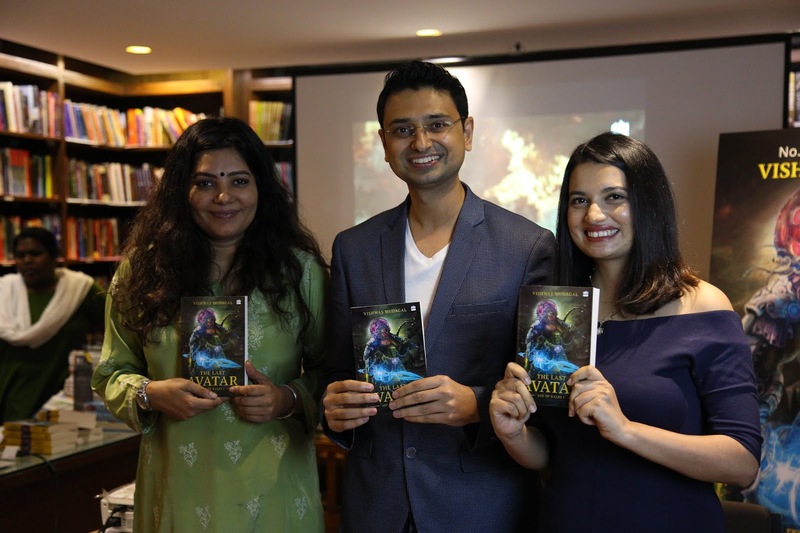 Speaking on the occasion, author Vishwas Mudagal says, I was always fascinated with the prophecy of Kalki, the last avatar of God who the ancient Hindu Puranas and epics predict would be born to end the age of darkness on earth. I decided to create a true Indian superhero with Kalli, in a way no one had ever thought about before".